Recent weather around Europe has caused a lot of problems for important crops. We work closely with Spanish growers during the winter months and the majority comes from two growing regions in the south and east, Murcia and Valencia. 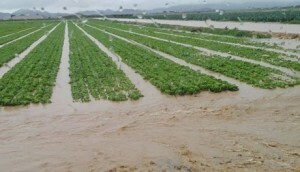 During December, both of these regions suffered catastrophic flooding and a great deal of produce was lost. In the week before Christmas more rain fell in four days than they would normally expect in a year. The forecast for this week is to expected to worsen. In southern Spain, we anticipate temperatures to drop down to 6/8 degrees during the day and down to 0 to minus 6 degrees in some places during the night. This will mean that generally volume across the board for most products will become shorter in supply. 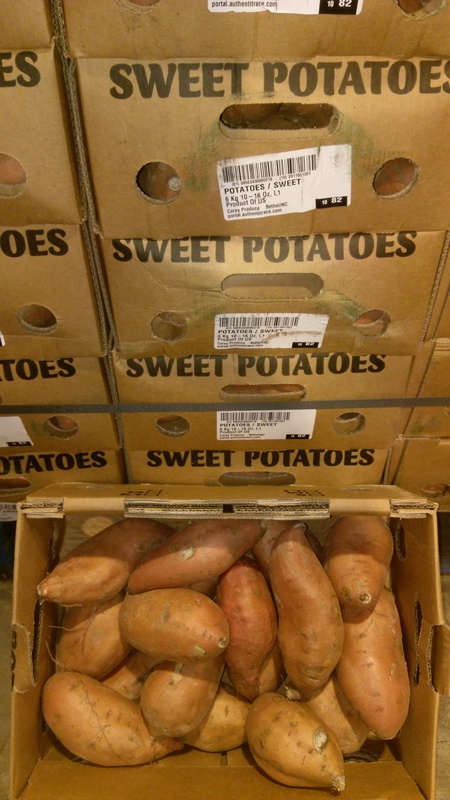 Unfortunately, this weather conditions will affect some produce more than others but due to the changes in high humidity levels and fluctuating temperatures it will create chaos across a lot of markets. There is still very limited availability on this product. Therefore, the prices are keeping at extremely high levels and making double figures. To meet demand and orders, growers are picking early. 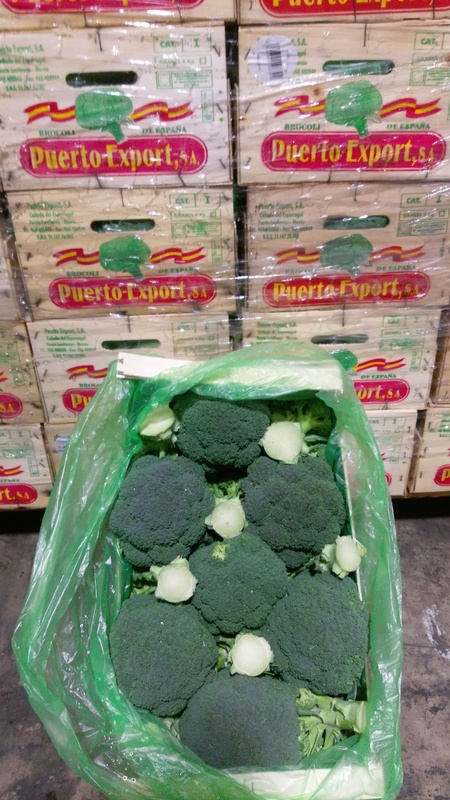 There is limited quantity of Spanish Broccoli, with little supply compared to previous weeks in terms of volume and we expect prices will remain strong. The main growing region of Lorca in the province of Murcia is not improving with the low temperatures. 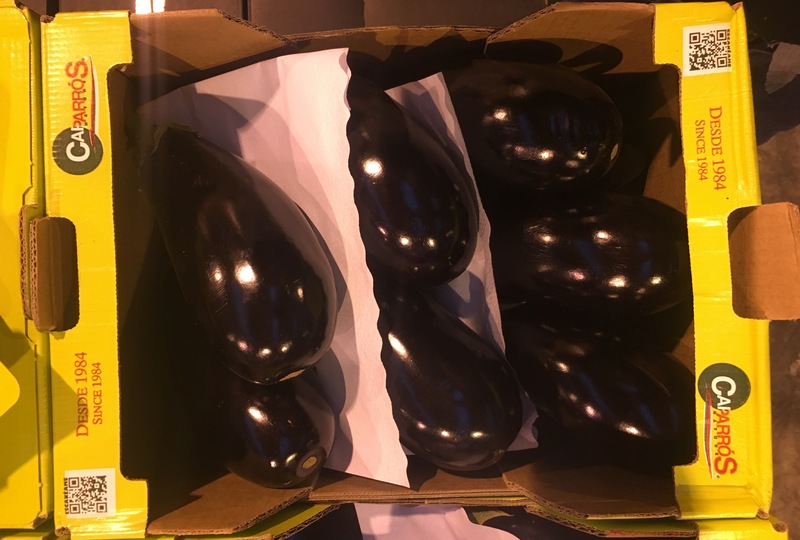 All Spanish peppers are now in short supply and this has increased the value of these products. Lemons and Citrus have also been affected too but we have seen an improvement in this job and the price has eased slightly. 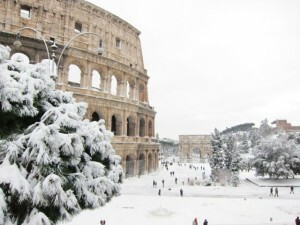 You may have seen on the news about the recent snow and heavy frosts in Italy over the last week. This has damaged crops and halted the harvesting of some of the leaf products and fennel. With reports of Spinach being down 80% and Fennel being down 50% from our suppliers. The very cold weather has also prevented them from the cultivating the ground to sow new crops. This has led to limited availability and prices will jump. 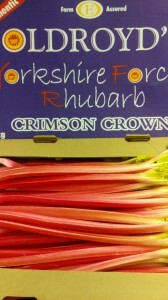 Grown by candlelight, superb quality and a real British gem. 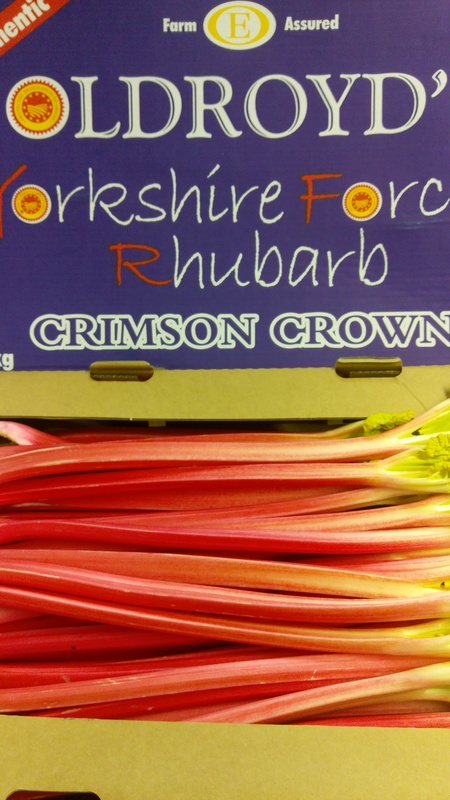 We work with a family who have been in the forced rhubarb game for 5 generations and supply us with a beautiful product. 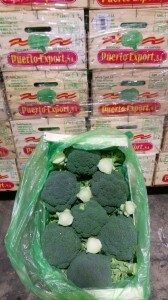 – Purple sprouting broccoli – superb quality and the price is good. This should run to early March all being well. – Molyneux Kale from our local grower is available and we pick up daily in our temperature controlled fleet. 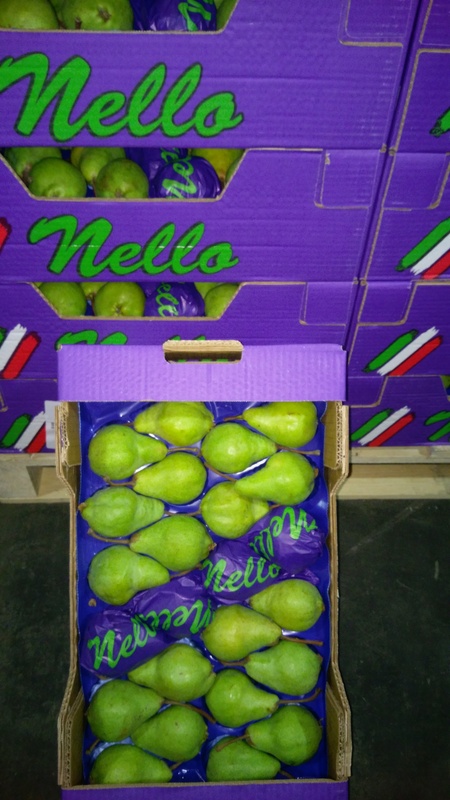 – Bramley apples from our extraordinary Starkey growers in Nottingham continue to sell well. – Cauliflowers are coming from Spain and France, the quality is good and prices remain high due to the limited availability across the board. – Mixed Chantenay carrots have experienced recent quality issues but we have seen some improvements this morning. – Availability of grapefruit, both ruby and white, is keeping the price high at the moment. – Leeks – the Spanish job is on fire and there is not much available which is pushing the price of UK leeks up. – Grainne says our watermelon supply is coming through nicely which has kept prices down. Supply is excellent and we’re happy with the quality of the new season Brazilian. – Parsnips – a stable go-to UK product which is of both of value and quality. We expect this job to run well over the next month or so. – Celery, now in 14’s, has been affected by the recent flooding in Spain which has led to a crop loss by up to 20% which has caused a slight price increase. – Uncle David’s Handy Bags, 10kg, are Maris Piper and ideal retail/farm shops. We also have Uncle David’s Agria and Maris Piper available in the 25kg bags. – Belpas oranges are still going strong and the quality is excellent despite the recent weather. Price is stable. 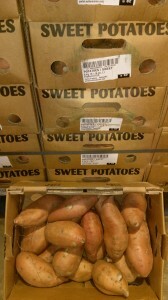 – January Kings from our local growers are selling well. – Limes continue to sell well and prices are stable despite limited volumes in Mexico. A popular healthy option and can be a side to many plates!